Pizza is a serious business in Brighton and Hove and so you need to know your stuff if you want to survive in this city. Luckily the people at Woodbox Pizza Brighton have done their homework and have created a fabulous new restaurant in Kemptown. 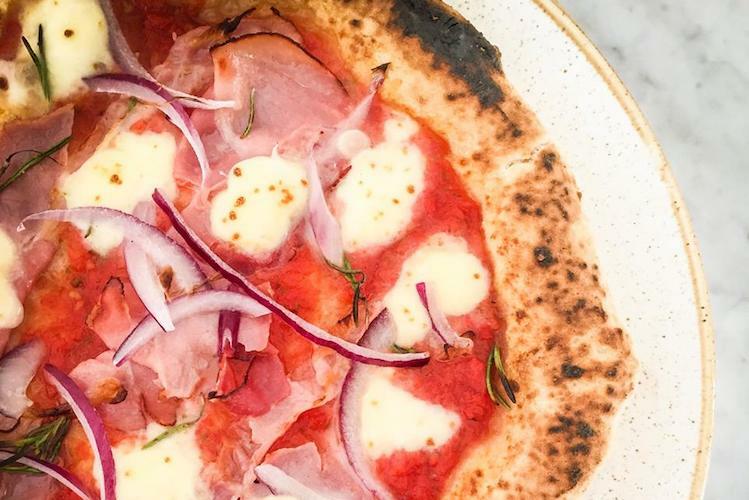 Their authentic Neapolitan pizzas combine Italian tradition with Sussex produce, creating a menu bursting with fantastic flavour combinations. Handmade to order, guests can watch their dinner being created in front of their eyes before being woodfired to perfection. Within sight of the Kemptown seafront the location could not be better. 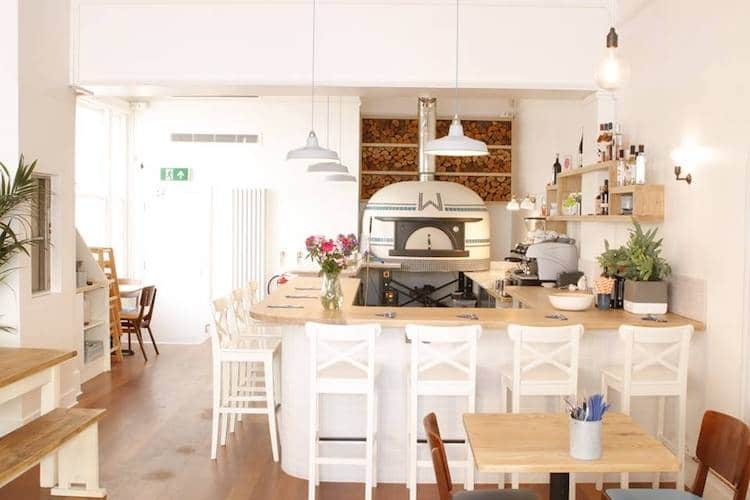 Wood Box is the latest addition to Kemptown’s ever-expanding restaurant scene, and adds yet another reason to visit the area. 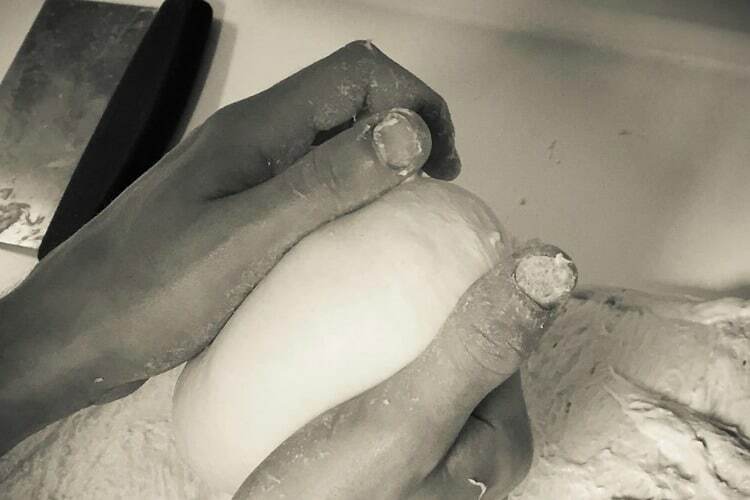 The pizza at Woodbox follows the Neapolitan tradition, proving dough for 24 hours and only using the finest 00 grade Italian flour. Combined with the extreme heat of the wood fired oven, this results in a base that is pillow soft and easily digestible. They have paired these delicious bases with the finest produce available, utilising many Sussex producers for their toppings. This combination of cultures is marriage made in pizza heaven, and you have all been invited to attend the party. Kemptown is one of the city’s most up and coming restaurant locations, and Wood Box have set up in the areas most famous foodie location. Once home to Michelin starred One Paston Place and Sam’s of Brighton, the restaurant has a lot of history in the city. Locals will sure to be delighted to see this site being utilised once again, and visitors to the area will have yet another quality option to choose from. The redeveloped space is bright and airy with a modern and clean look that pulls you in off the street. The warmth of the oven and the welcome you will receive will be an instant plus, and the quality of food will keep you coming back again and again. 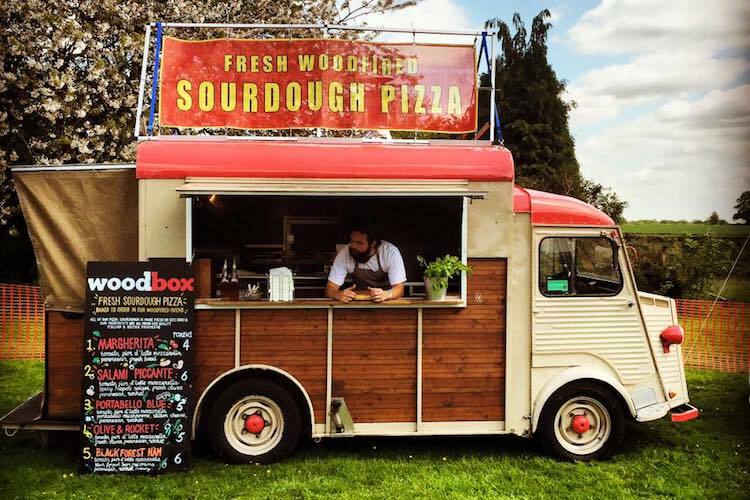 In addition to the Kemptown pizzeria, Woodbox are also mobile thanks to their lovingly restored Citroen H-Van. This was where it all started for Woodbox pizza and the van is still in business providing catering for private events and weddings in the surrounding area. The van was once used as a farmer’s horsebox in the Pyrenees before being converted, thus gaining the nickname “The little French animal van”. Enquiries can be made via their website, but be sure to pop into Kemptown and try before you buy at the restaurant. At last, a pizza restaurant on my doorstep in deepest Kemptown. A very relaxed atmosphere, traditionally authentic and the pizza did not disappoint. 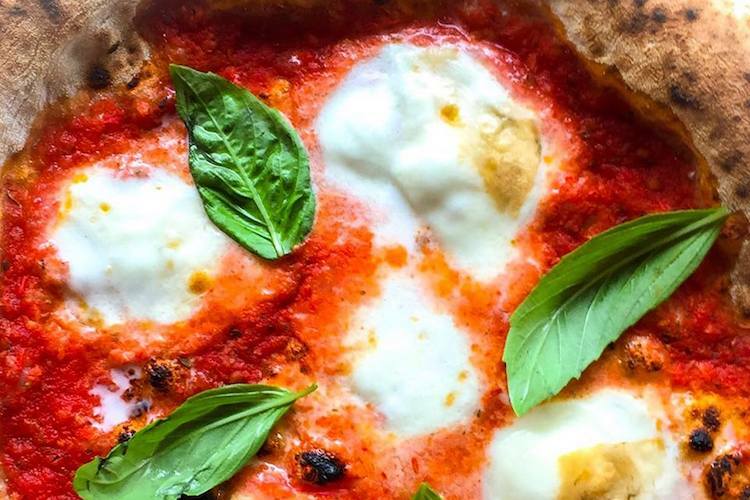 Maybe not the best pizza in Brighton – as there is lots of competition.